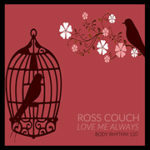 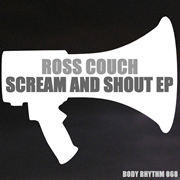 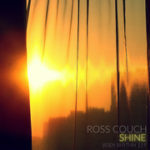 Ross Couch – Scream And Shout EP – Body Rhythm 068 Out Now! 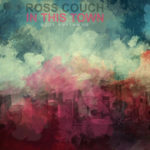 Today marks the promo release of my second EP of 2014 on Traxsource, following on from my ‘Face To Face EP’ which saw one of the tracks (also called ‘Face To Face’ as it happens) reach No.2 on the Jackin House track on that site, and in fact I’ve just checked and it’s still No.8 as I type this a month after it came out. 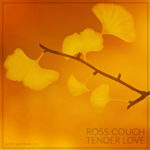 So, what of the new release? 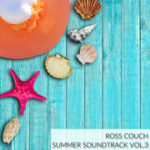 Well, as usual there’s three tracks on-board that have been getting the thumbs up from tastemakers like Laurent Garnier, Richard Earnshaw, Shur-I-Kan and Booker T, but you don’t need to take their word for it as you can check them out for yourselves via the previews below, and pick up a copy now at Traxsource.